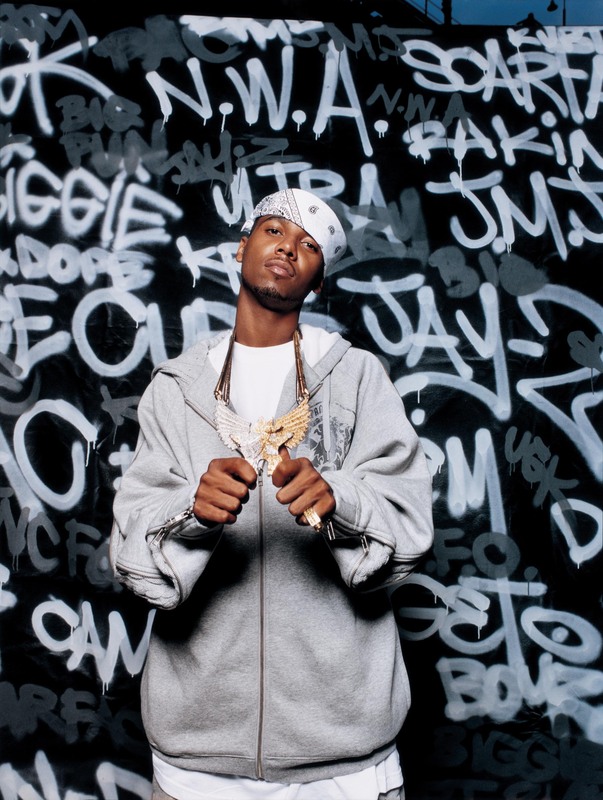 TeenageGraffiti: Juelz Santana Robbed For His Chain In London? While in LDN some dudes supposedly ran up on Juelz and got him for his chain... theres more to the story HERE [of course he denies it]. i don't believe him.